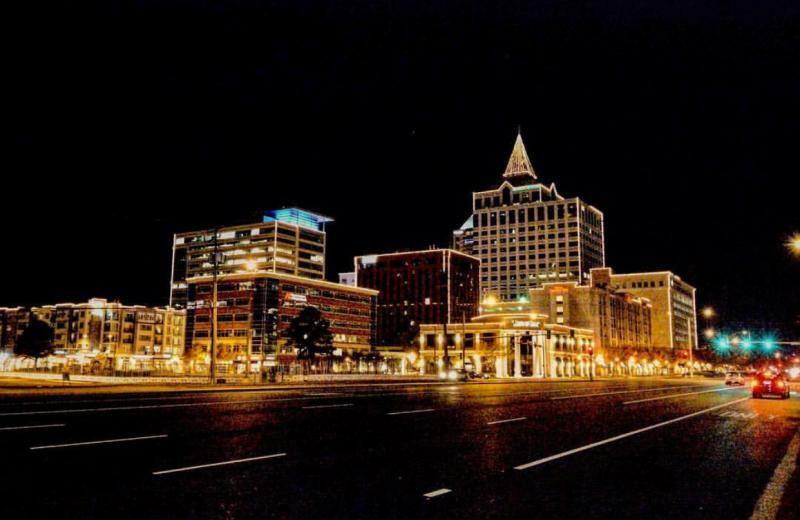 As we turn to the last page on our calendars, the fun is only beginning in Virginia Beach. With cooler temps comes a beach scene with a decidedly more local vibe and a wave of holiday activities that can only be experienced during December in Virginia Beach. When you have a whole coastal city at your fingertips, a winter getaway to the beach is the gift that keeps on giving. Santa’s Cottage in the Fountain Plaza at Virginia Beach Town Center, is the perfect place this holiday season for family fun. 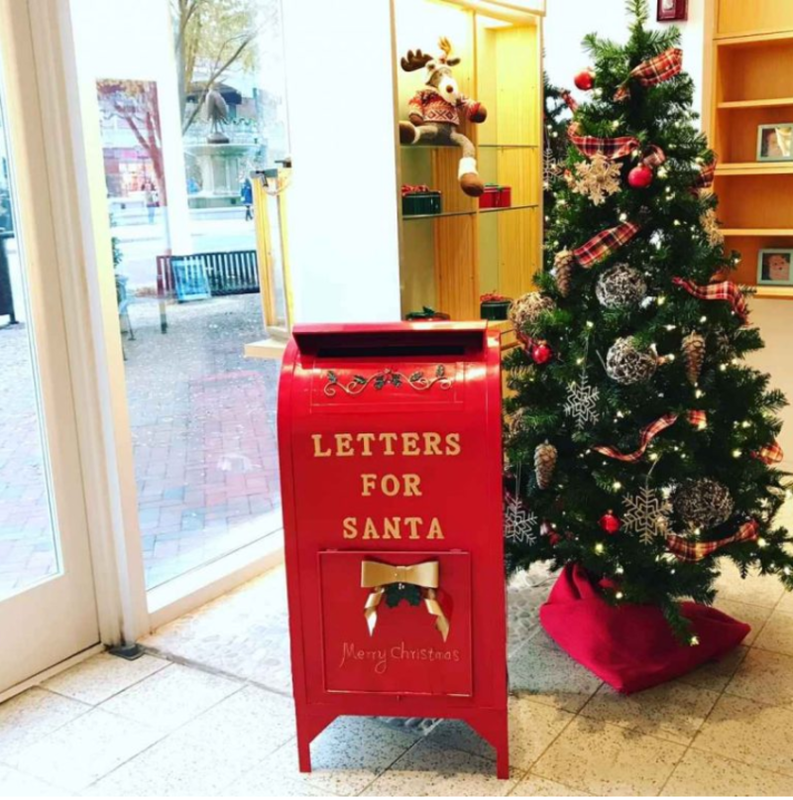 Make a festive craft, send a letter to the North Pole, and enjoy complimentary gift wrapping! This kid-friendly activity is free, open to the public, and the perfect way to get into the holiday spirit! 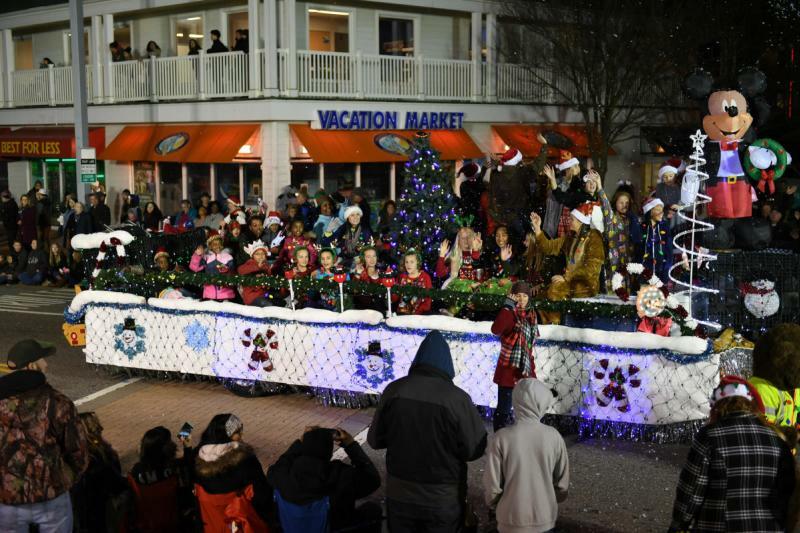 The Holiday Parade at the Beach kicks off the holiday season each year at the Virginia Beach Oceanfront. Featuring giant balloons, student marching bands, flashy floats, equestrian units, fire trucks, dancers and more, it’s sure to be a dazzling and entertaining night of fun for everyone! Best of all, Santa Claus will make his debut appearance and greet all the boys and girls as the parade makes its way down Atlantic Avenue. Catch the parade traveling from 15th Street to 25th Street. 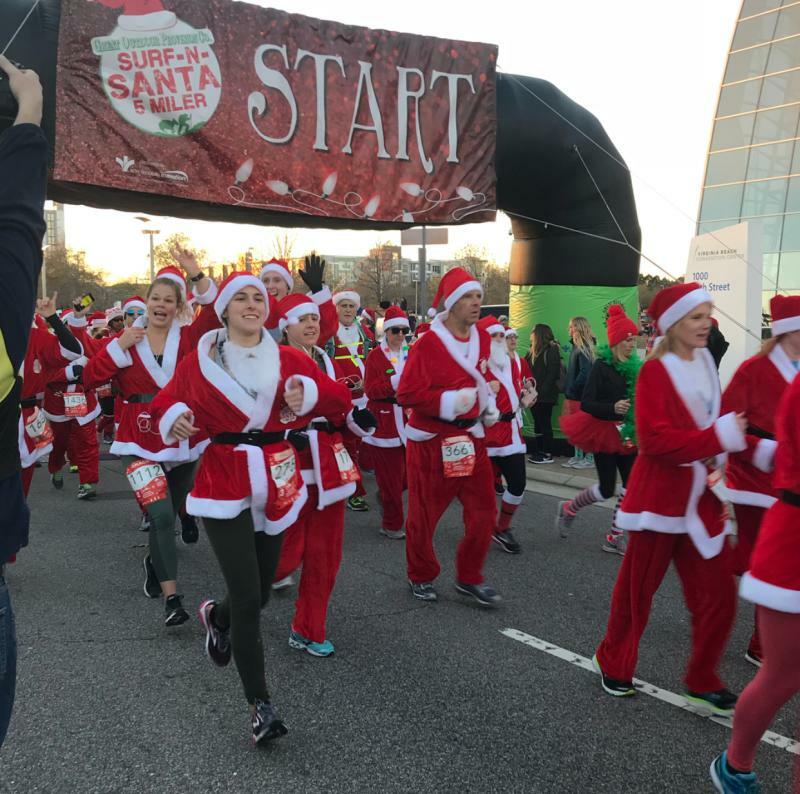 From J&A Racing comes one of our healthiest annual holiday traditions, the Great Outdoor Provision Co. Surf-n-Santa 5 Miler, presented by Bon Secours In Motion. Participants can choose between a 5-piece Santa suit or an official race shirt during registration to prepare them for their run through a nautical holiday wonderland along the Atlantic Ocean. 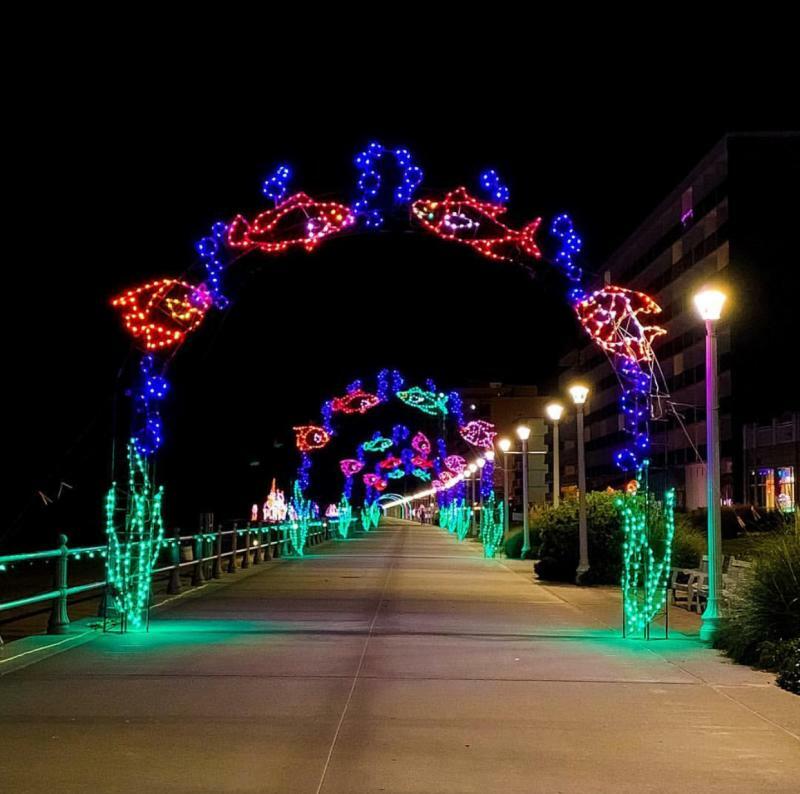 The event is held at twilight along the Virginia Beach Boardwalk so runners can enjoy the Holiday Lights Merry Mile and a festive evening filled with holiday spirit. All participants are invited to the post-race party inside the Virginia Beach Convention Center featuring live music, brews from Samuel Adams, and other goodies. 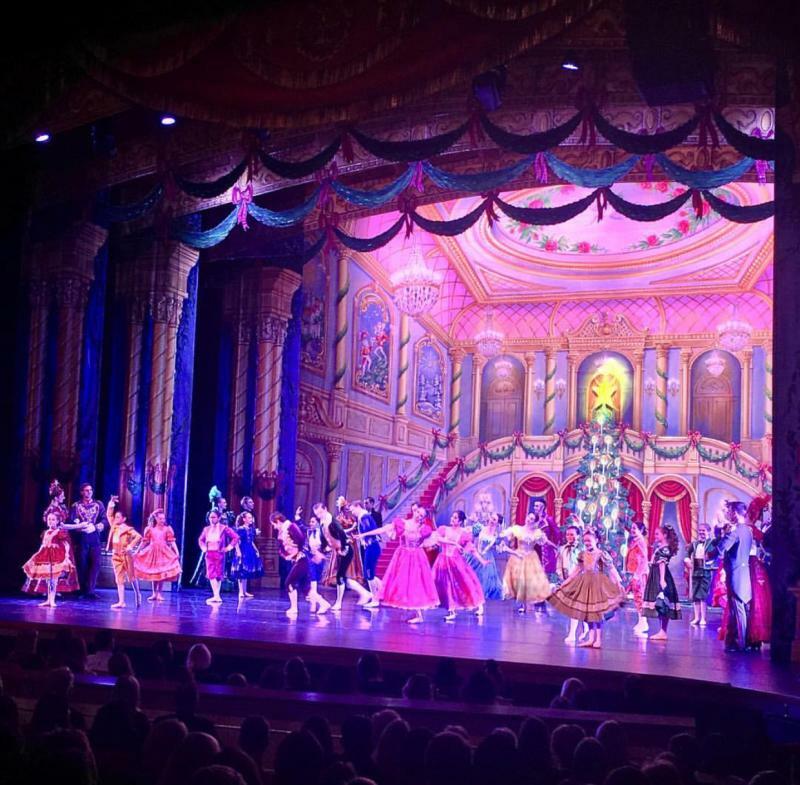 Join the Sandler Center for The Nutcracker, presented by Ballet Virginia International, and enjoy the wonder of this timeless ballet classic. Enjoy nationally recognized guest artists and our region&apos;s finest dancers along with imaginative choreography and staging. Live orchestra from Symphonicity, with Daniel W. Boothe conducting, will add the final touch to this version of one our most-cherished holiday masterpieces. On New Year’s Eve, this free, public event will kick off with fun and entertainment for the whole family to enjoy. Pembroke Mall will host a variety of live performances including a DJ Ty Street, Anthony Rosano and the Conqueroos, and Switchfoot. Food and drinks will be available throughout the night for purchase, and parking is always free. Town Center merchants, hotels and restaurants will also be offering celebratory specials throughout the night. VIP tickets may also be purchased for exclusive access to food, party favors and more.